In the large Y1 Ski Shop, you can buy clothes and accessories for downhill skiing for the whole family. The extensive selection of Y1 Ski Shop includes all the outfits and accessories that you need at the slope: underwear, knit caps, gloves, scarves, buffs and balaclavas as well as coats, pants, rucksacks for skiing and leisure time, college sweaters, hood sweaters and fleece outfits for cosy relaxation. 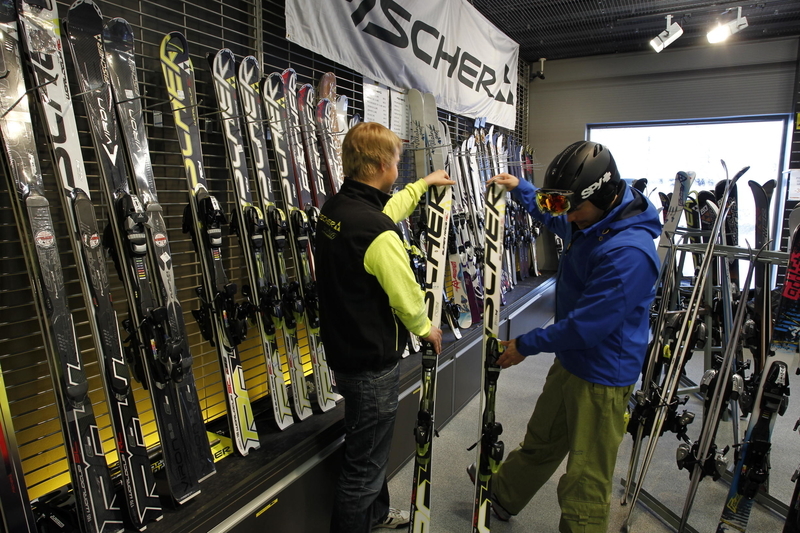 Y1 Ski Shop sells also high-quality downhill skiing and snowboarding equipment for the whole family and skiers of all levels. Our selection includes safety equipment needed at the slopes such as helmets and back protectors and of course ski goggles for better vision. Welcome to shop!